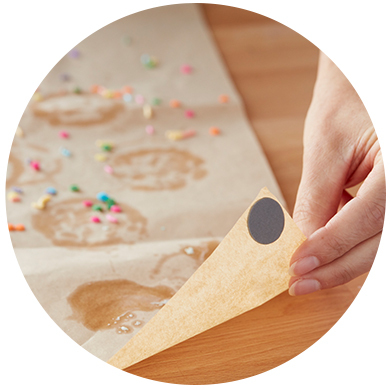 Bake it, take it, leave the mess behind! 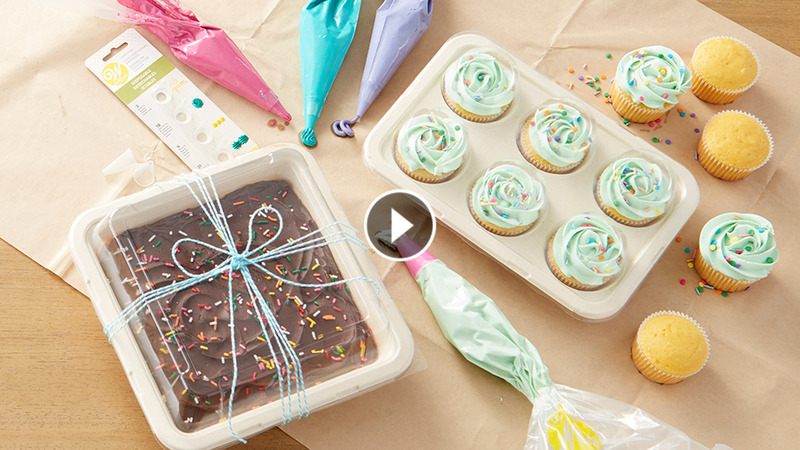 Disposable bakeware, bags, tips and large peel-and-stick counter covers make cleaning up after baking and decorating a breeze. 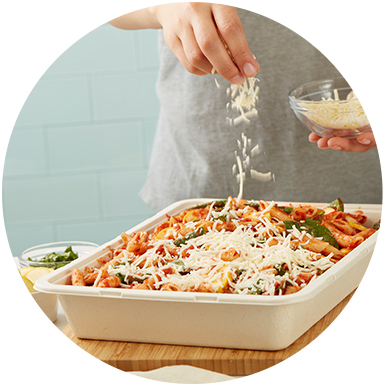 Our disposable bakeware comes in a variety of sizes, each with a recyclable lid, so your baked goods are easy to take on-the-go. 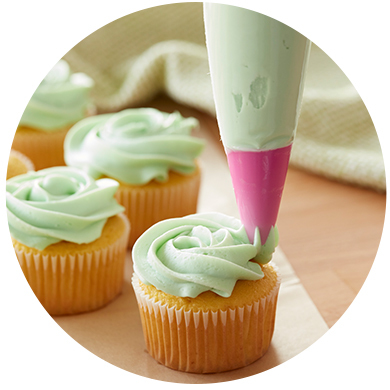 The best part is each pan is made from 98% USDA certified biobased materials, so you can feel better about your baking.